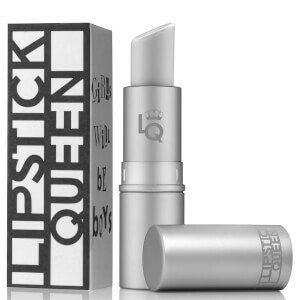 Frog Prince, Jean Queen and Queen Bee are just a few of Lipstick Queen's iconic products; where nothing is as glamorous or empowering as the right shade of lipstick. 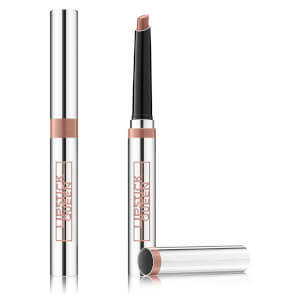 Create beautiful looks for day or night to feel fabulous and take on the world. 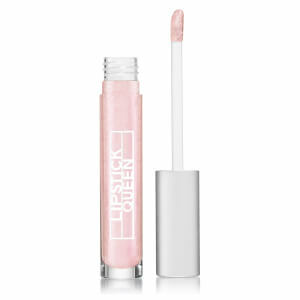 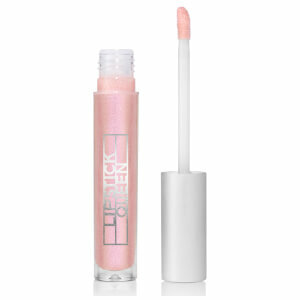 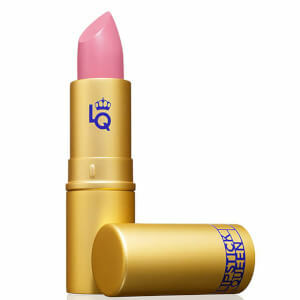 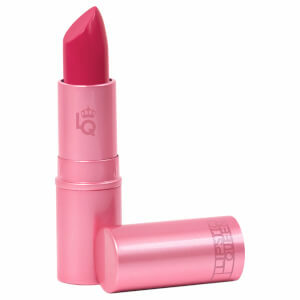 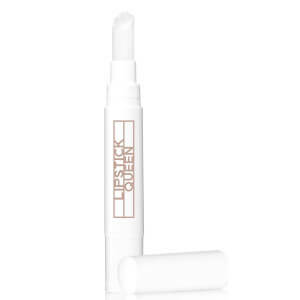 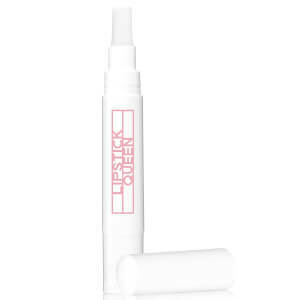 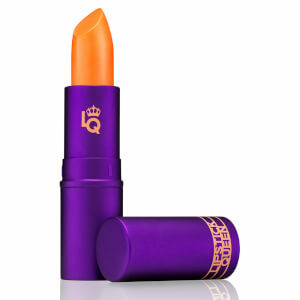 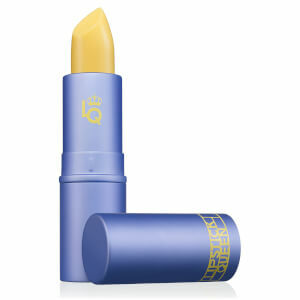 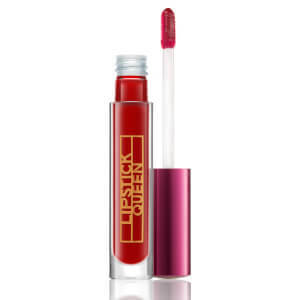 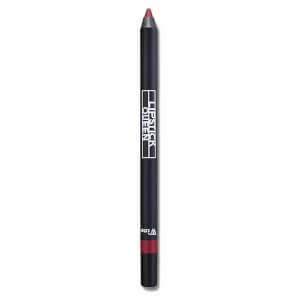 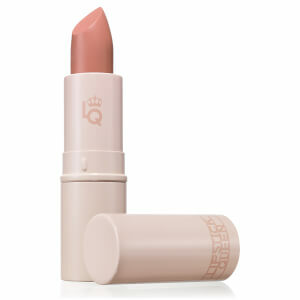 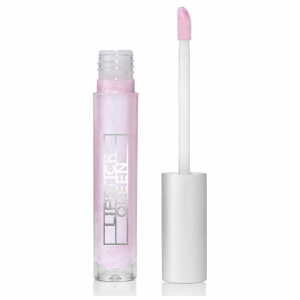 LIPSTICK QUEEN is the ultimate destination for your lips. 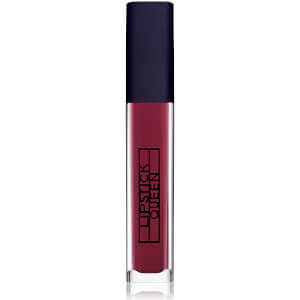 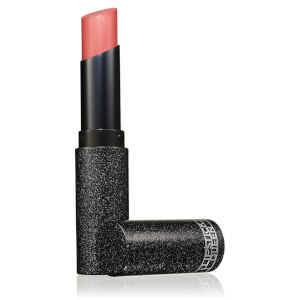 From the sheerest of glosses to the richest of matte lipsticks, LIPSTICK QUEEN has it all. 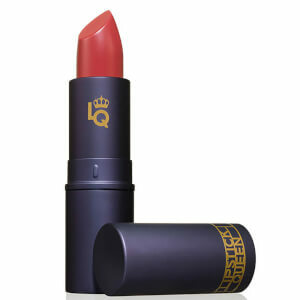 LIPSTICK QUEEN invites everyone to experience the transformational power of lipstick, firing up your confidence with luxe formulas, textures, and a vast variety of shades to express every facet of your personality. 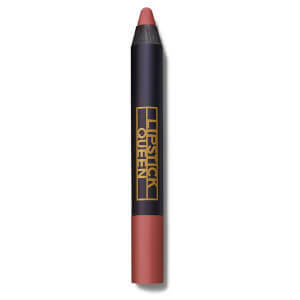 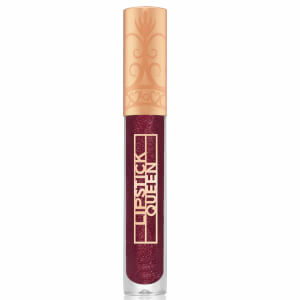 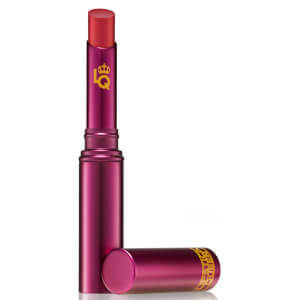 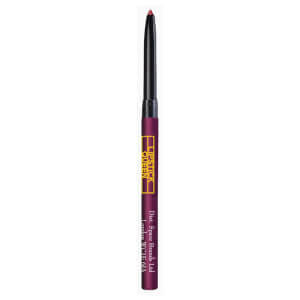 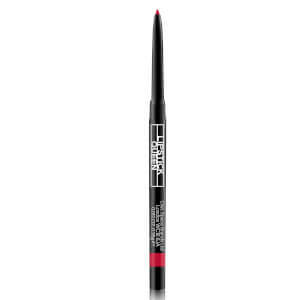 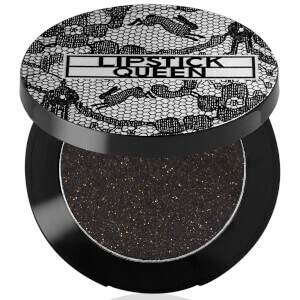 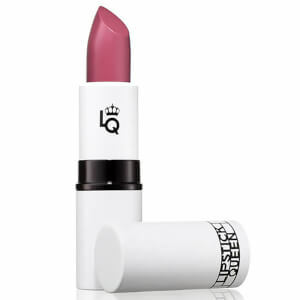 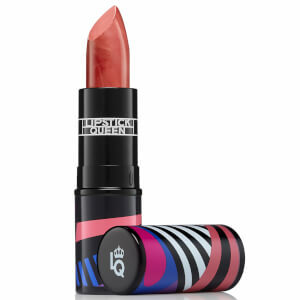 Ooze sass in Lipstick Queen Medieval or channel mystery in Lipstick Queen Hello Sailor. 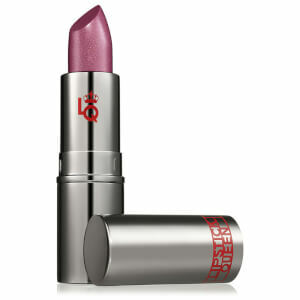 There’s a lipstick for every mood, occasion, and outfit and we are devoted to helping you find them all!